The yet-to-ship Nikon D3 and Canon EOS 1Ds Mark III are generating tons of speculation around image quality, with plenty of groping in the dark about resolution equating to quality. My speculative opinion based on specifications, sample images and experience with the 14-bit and 10.1-megapixel Canon EOS 1D Mark III is that you can’t go wrong with these new cameras—and that even includes the “low” end of the line, the Nikon D300 and Canon EOS 40D. The Nikon D3 will offer medium format digital back pixel quality (or better) albeit with “only” 12 megapixels. 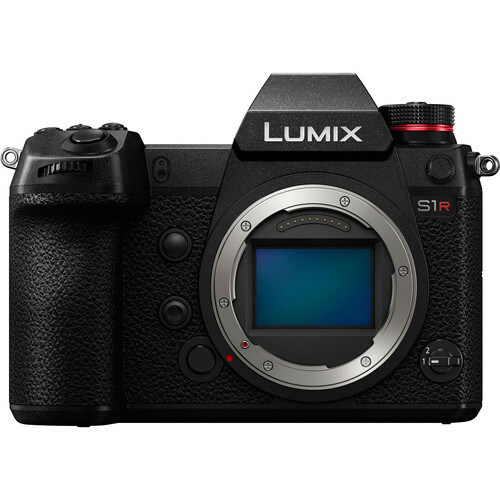 It will provide the highest per-pixel image quality yet seen in a digital SLR, and quality equal to at least some medium format backs. The Canon EOS 1Ds Mark III will offer medium format digital back image resolution that is close enough to force potential buyers of 30 and 39 megapixel medium format backs to pause and reevaluate the expense and limitations of medium format. (There will be exceptions based on the “look” of longer focal length lenses in medium format). Neither camera will provide the dynamic range of some medium format backs, but will come darn close—close enough for many shooters. Nikon D3 noise will be as good or better than any medium format back. Optical performance will be the limiting factor with these cameras. Only the best glass performing as designed with perfect technique will exploit the quality of the new digital SLRs. Of course, Canon and/or Nikon could flub it with poor execution, chip technology with “issues”, etc—none of that can be anticipated in advance. But there’s a darn good chance they’ll deliver. Some online denizens seem disappointed that the Nikon D3 has inadequate resolution. That’s a mistake. Exploiting potential sensor resolution demands technical and optical excellence. Pixel quality is now just as important as absolute resolution for making pleasing prints, with limited exceptions for applications that rely mostly on absolute spatial resolution. Nikon now appears to have what Canon has not yet produced: a full-frame camera with optimal pixel size/quality in a professional caliber body at the right price—attributes that will make it a workhorse of many pros for years to come. It’s the camera I’ve wanted to buy for quite some time, at least on paper. That is not to say that the Canon offerings aren’t also appealing. But I think that Nikon has hit the “sweet spot” in the D3. Let’s hope it performs as good as it promises.